Hammer toe most frequently results from wearing poorly fitting shoes that can force the toe into a bent position, such as excessively high heels or shoes that are too short or narrow for the foot. 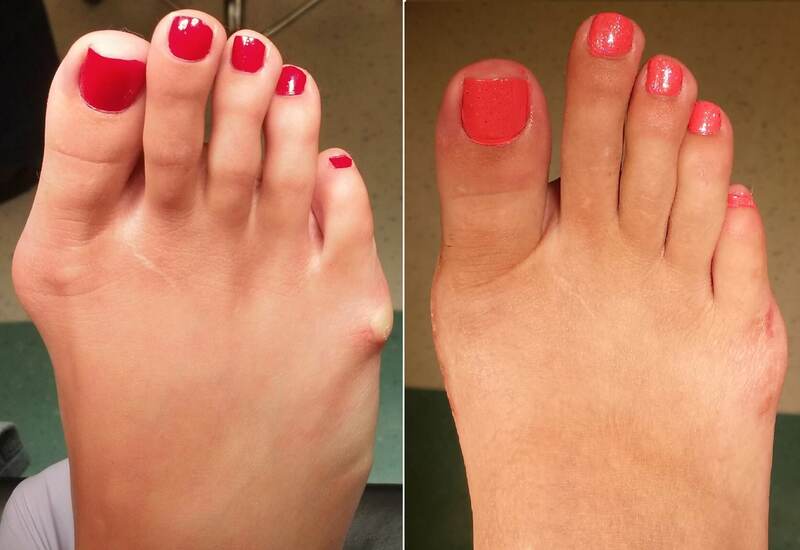 Having the toes bent for long periods of time can cause the muscles in them to shorten, resulting in the hammer toe deformity. This is often found in conjunction with bunions or other foot problem (e.g., a bunion can force the big toe to turn inward and push the other toes). It can also be caused by muscle, nerve, or joint damage resulting from conditions such as osteoarthritis, rheumatoid arthritis, stroke, Charcot-Marie-Tooth disease, complex regional pain syndrome or diabetes. Hammer toe can also be found in Friedreich's ataxia.